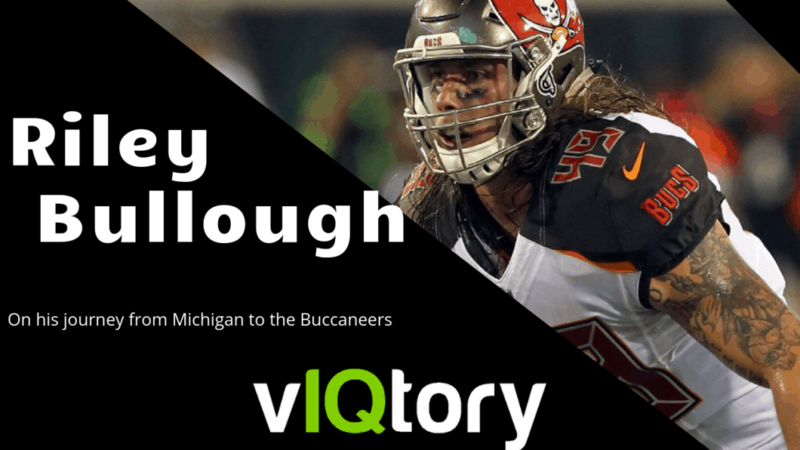 On this episode of the vIQtory podcast we are joined by Tampa Bay Buccaneers Linebacker, Riley Bullough. Riley set out to make the Buccaneers roster in 2017 as an undrafted rookie free agent out of Michigan State. In the two seasons since then he has played in both seasons for the Bucs and is gearing up for his third season with the team. Riley talks to us about his family’s history with football, his experience on Hard Knocks and much more.